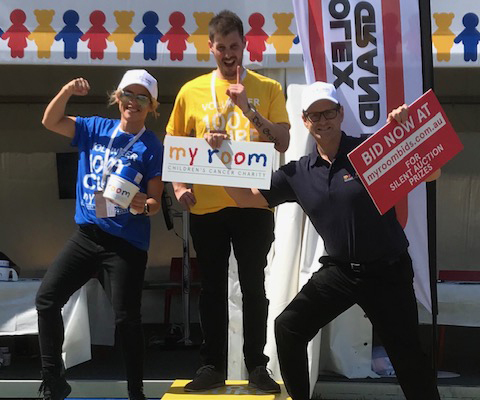 From 14 to 17 March, more than a dozen team members from Prime Creative Media volunteered their time to raise money for My Room, a charity supporting children with cancer, at the Formula One Rolex Australian Grand Prix 2019. My Room was the Official Charity Partner of the Formula One season opener, with a strong presence throughout the event. Prime Creative Media has supported my room for several years, with Managing Director John Murphy currently sitting on the charity’s board. Established in 1998 by a group of parents whose children were affected by cancer, My Room has emerged as a powerful force in the fight against childhood cancer. The organisation continues to work on its goal of a 100% cure rate for childhood cancer.